Sacred Earth Design/build is a design, consulting and installation business that focuses on helping clients to design their properties in harmony with ecological principles. We have worked with many clients throughout Southern Oregon to design beautiful and functional landscapes that integrate the built landscape with the local environment. We focus attention on soil building, water retention, and local food production as well as designing for beauty and harmony. Permaculture is a design system for creating sustainable human settlements using age old and modern techniques to achieve harmony with nature. We have many proven tools at our fingertips to generate energy, capture and store water, produce food, recycle “waste”, and improve our lives while lessening our impact on the natural surroundings. 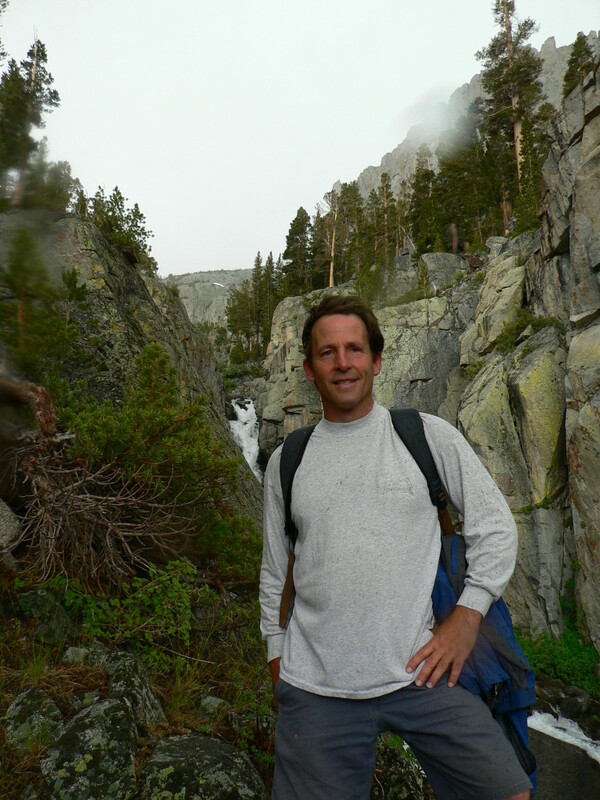 Andrew Fischer is the owner and designer that started Sacred Earth Design in 2002. Andrew is a trained ecologist and designer who has worked on large scale forestry projects, farms as well as homeowners landscape designs. He knows the ecosystems and the plants of the Northwest as well as horticultural design and construction. Andrew also works with a team that includes farmers, ecologists, designers and landscape architects that can provide expertise for every size project. 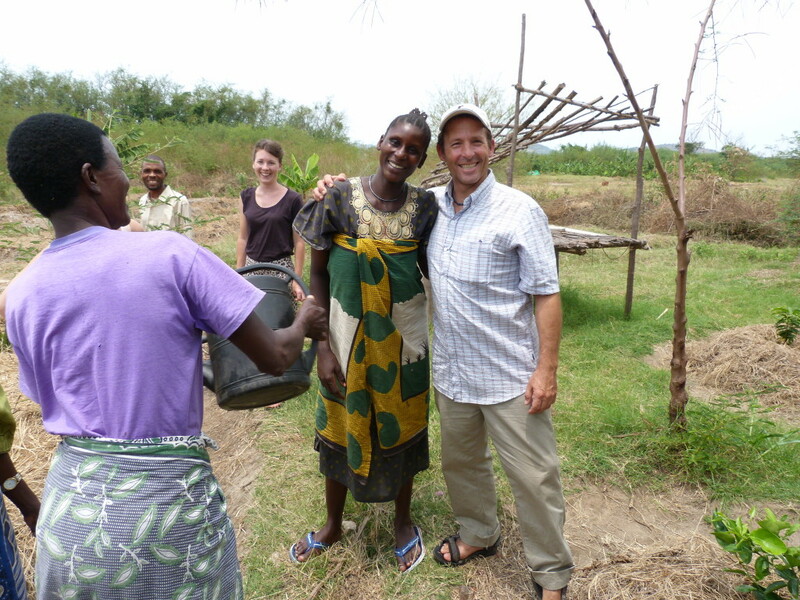 Andrew has traveled and taught permaculture design courses in the US and in many parts of the world. He worked for three years as the lead designer and land steward for 100 acre property in Boulder Colorado that included greenhouses, organic vegetable production, fish ponds, bee hives, and solar photovoltaic power. Currently he is interested in promoting ecological design and installations in Southern Oregon from home to farm scale. Sacred Earth Design is committed to creating more demonstration sites in public and commercial spaces where people can see how ecological design systems can provide beauty, functionality and long term ecosystem resiliency.